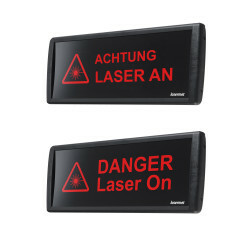 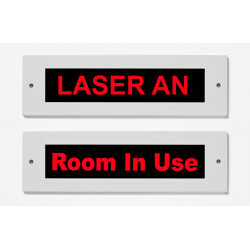 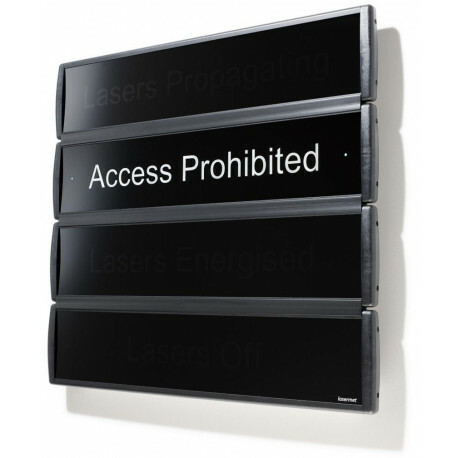 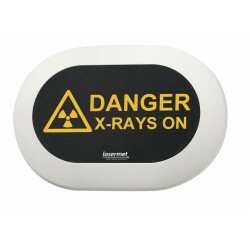 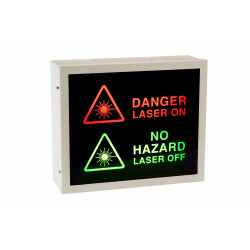 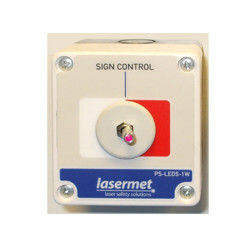 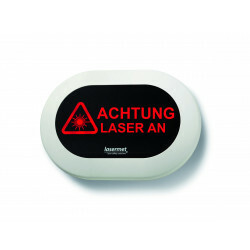 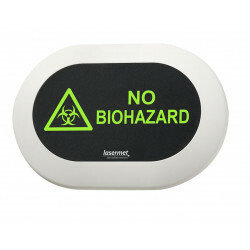 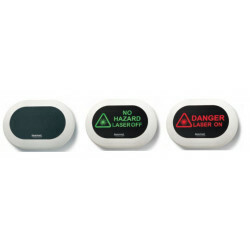 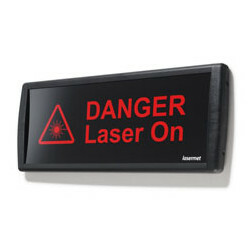 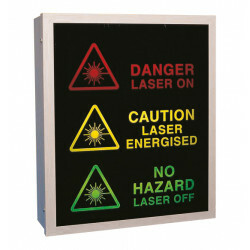 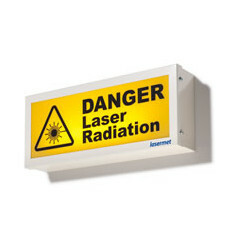 Overview of the available special mounting options for large LED laser warning signs. The following mounting options are available for the 470 and 790 mm wide Ultra range of LED signs in addition to the regular wall mounting. 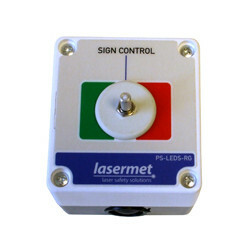 For more details please check the download section above.